Guess what? New Retrospective release is out and it brings some new features to further improve the user experience. As of release 2.2, Retrospective supports over 300 encoding formats. 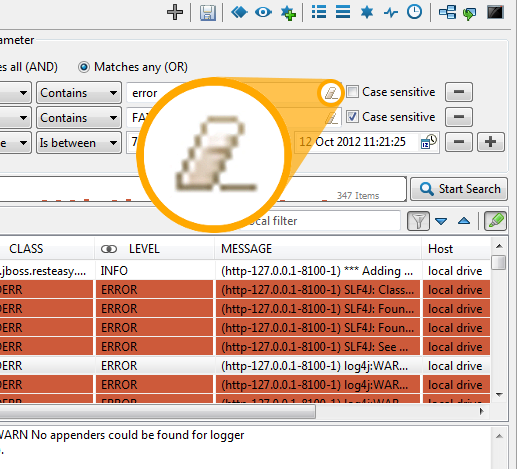 No matter how exotic your log files are, Retrospective will read them without a problem. 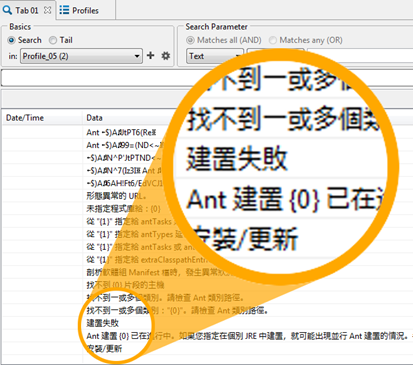 Encoding is detected automatically when adding a source file, and it can be changed manually in configuration wizard. Ok, it’s not that time of the year, but Retrospective has some back to school accessories like the rubber which clears contents of editable fields with a single click. 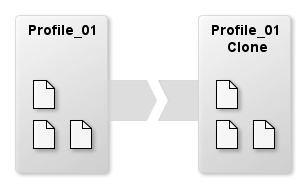 To make logs management even easier, Retrospective now can clone your user profiles, to save your precious time when configuring data sources. When you open a new search tab, the very recent user profile is selected automatically, so it can be searched right away. You can sort data in all tables by whichever column is convenient for you. We added the test connection option in remote host details. This way you can do basic connection troubleshooting directly in Retrospective. 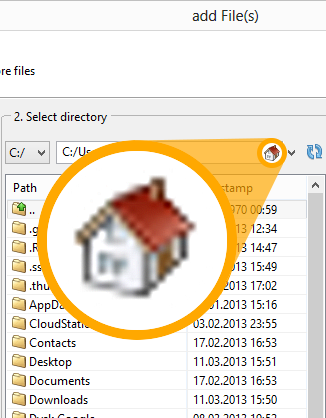 When adding source files, you will find a home icon, helping to navigate to your home directory - works for local computer as well as remote hosts. When exporting search results set, the default name of the file comprises the tab’s name along with the timestamp for your convenience.